First Trailer for Spectre Is Here!! The first trailer for Spectre has landed, giving us a glimpse into what's in store for Bond after the events of Skyfall, and if this footage is anything to go by, we could be looking at the most explosive and intriguing Bond yet. The trailer is light on action, but does a great job of setting up the story and some of the key players for 007's next outing. 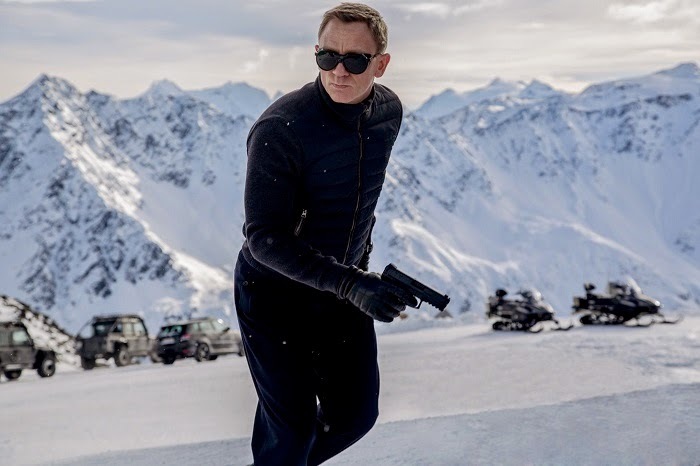 A cryptic message from his past sends Bond on the hunt for a shadowy organization, hell bent on causing destruction and panic, while the new M must fight his own battles to keep the government from shutting down 007 and their whole operation. Spectre, due for global release on November 6th, sees Sam Mendes return to the director's chair after the staggering success of Skyfall, the biggest Bond movie of all time. With Christoph Waltz and Dave Bautista on board as villains, expect plenty of pulsating, thrilling action, as well as the usual globetrotting spy adventure. Let us know if you're excited by the look of this, and if you want to know what we think lies ahead for Bond after Spectre, have a read of our little 007 feature, right here. The Movie Bit: First Trailer for Spectre Is Here! !